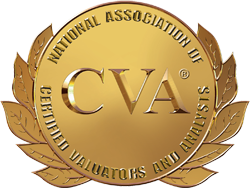 Michael & Company, CPA provides business valuation services for clients throughout Visalia, Clovis, Orange Cove, Sanger, Madera, Kerman, Mendota and the entire Fresno area. 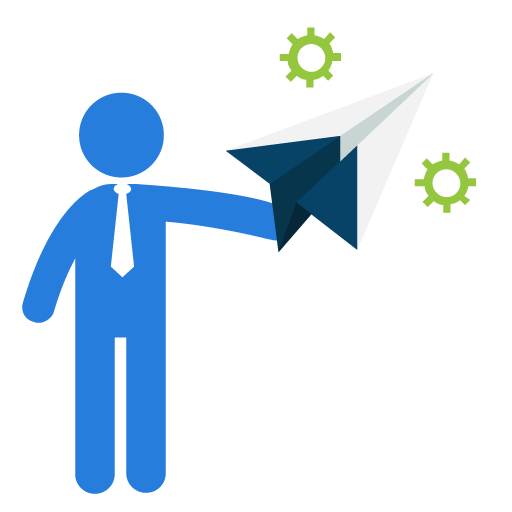 Our Fresno CPA firm utilizes a systematic process to establish the estimated value of your business. The results will stand up in court, assist you in trial preparation, or facilitate the appropriate price for the sale of your business. We qualified to value your organization whether you are getting ready to sell a business or need an approximation of its value in order to resolve a dispute related to estate and gift taxation, divorce litigation or for other legal purposes. Michael & Company, CPA is well versed in the discipline of determining the value of a business based on years of experience and extensive accreditation. At Michael & Company, CPA, we recognize that a credible valuation is crucial in estate taxes, buy-sell decisions, family law and other civil litigation support. 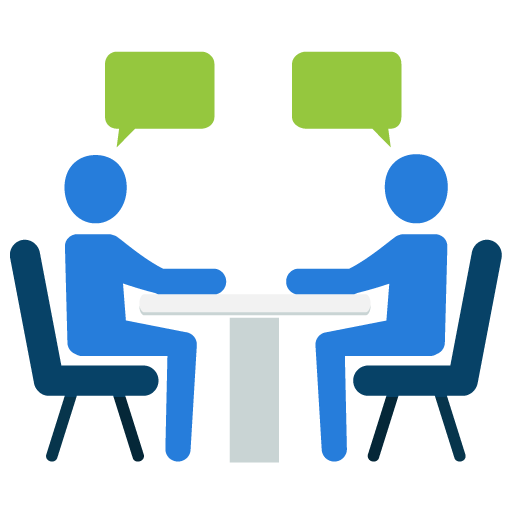 When you need a credible business valuation, an extra opinion from a valuation expert can be the difference between a good result and a bad one. Our reputation for excellence and proven valuation methodologies will represent your business in the best light possible. 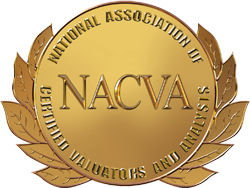 Our professionals are certified by the National Association of Certified Valuation Analysts (NACVA). 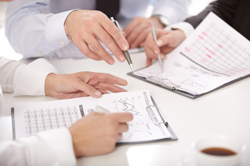 Learn more about our business valuation and litigation support services. Call us today at 559-436-8907 to discuss how our Fresno CPA firm can conduct a business valuation for your growing business.